All right y’all, I could use some feedback. What other dishes do you think people would like to see included? What do you think of the ones I have so far? I’m a big girl, I can take feedback like a champ, so bring it! and TIA for your help. kay y’all, I would love feedback. 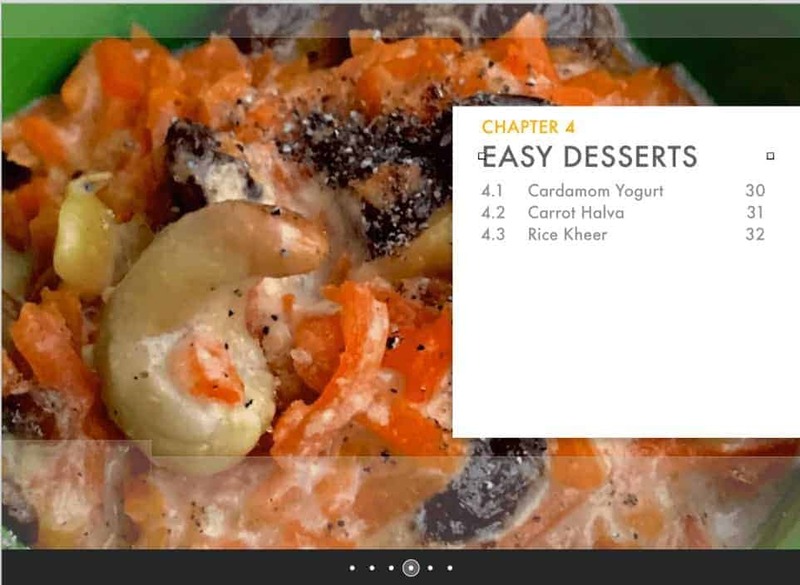 What other recipes do you think people will want to see included? 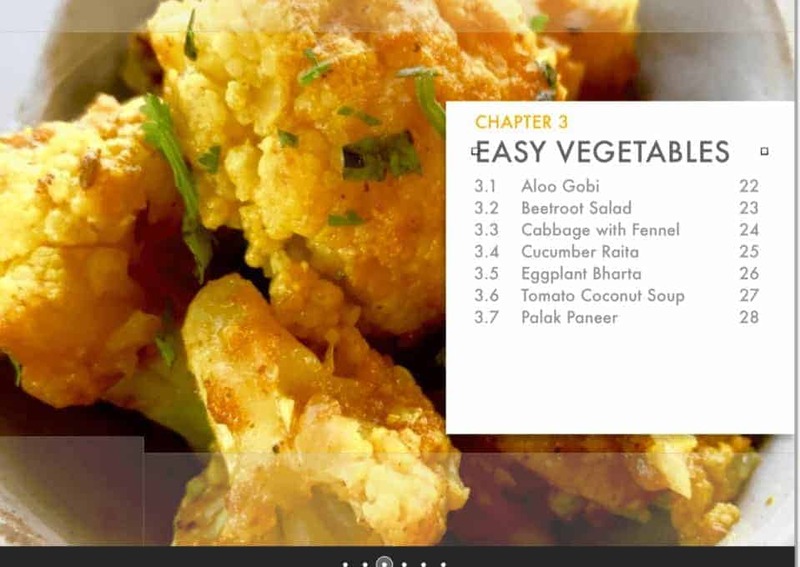 Urvashi, I’m so excited about your cookbook! I first ran across you and your recipes on the Instant Pot board. You asked about any additions, and even if they’re not pressure cooker recipes per se, I’d love to see inclusions of garnishes like achar, onion or mint chutneys. I am slowly making my way through your published Indian recipes here, and then I am moving onto your Mexican dishes! 🙂 Thanks again– my family and I are really enjoying your recipes. Erin that’s fantastic! I will definitely post those recipes but I can’t on the IP group because a) I try to limit my posts there so I’m not spamming the group 🙂 and b) they’re not IP. But look here for green chutney and Meyer lemon chutney that I’ve posted. What about fish? Or is that always too delicate for the pressure cooker? I think so, but I”m going to try steaming some today in parchment, so we’ll see how it works. Fingers crossed! 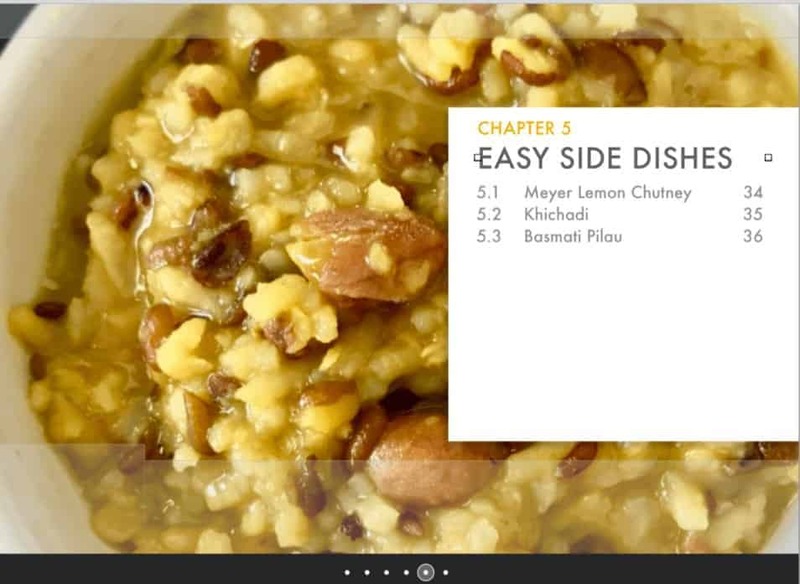 I am so excited for your cookbook! 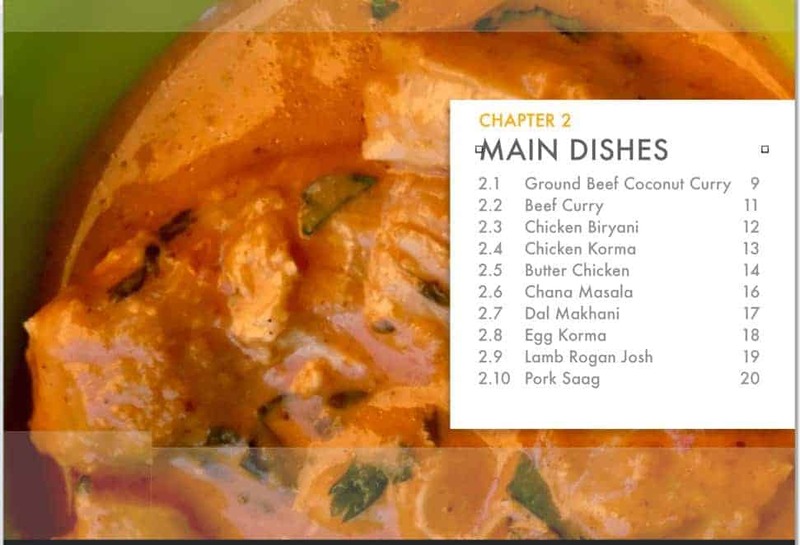 Your butter chicken is quickly becoming a staple in our weekly meals and I can’t wait to try your other recipes! I worked 3 days of 16 hours each plus cooking time I’m almost there! I still need to put in 3 more recipes that I made yesterday, and finish finding a good recipe for tikka masala. My admin is already editing, and then I have to jump through the hoops for Amazon. Getting there! 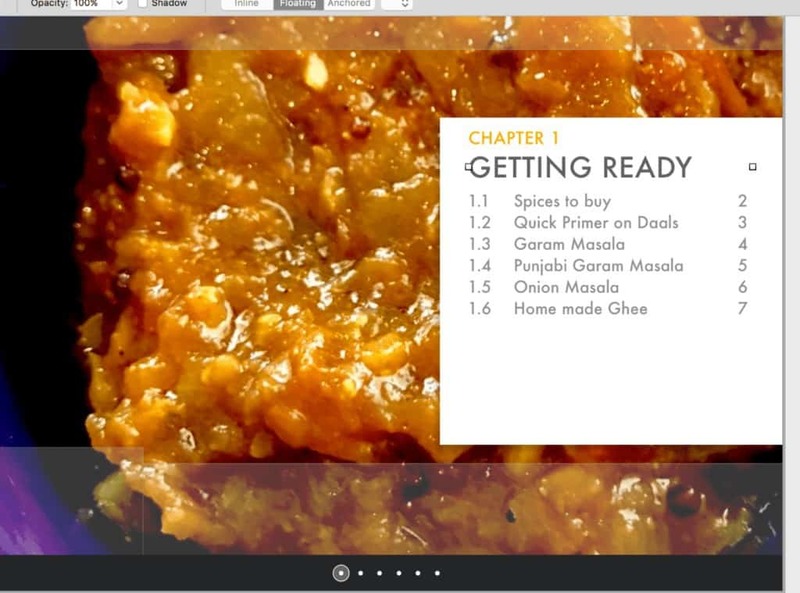 Urvashi – I think you already know how I feel about your recipes – I can’t wait to order this book when it’s ready! Since you’ve asked for suggestions, I’d love to see more regional dishes, beyond that traditional Punjabi ones. Specifically, some South Indian options including sambar (which I don’t traditionally make in a pressure cooker), idli (including using the EPC to ferment batter), and pongal. Also, a Bengali dish like Kosha Mangsho or Manghor Jhol. And a shout-out to my own Gujarati peeps – some muthiya and khichu. Am I asking for too much?! I would have to go eat the Bengali and Gujarathi food first so I know what it should taste like. I have so much to learn! Can cauliflower rice be used instead of grain rices? If yes, how to make with your recipes? I don’t think you want to put cauliflower rice in the pressure cooker as it will likely overcook. You’d want it cooked separately. I LOVE all your recipes! We just absolutely love the butter chicken, chicken tikka and rice pilaf AND have had it multiple times now. My husband loves lamb/goat, so that’s next on my list. My kids and husband love mango lassi and rice pudding (the kind they serve you at the end of your meal at the restaurant). It has cardamon, cinnamon, and I don’t know what else. Do you have a recipe for that? I know those are not low carb per se. Thanks for all your hard work and for sharing these wonderful flavors and recipes. I’m working on it as we speak! It will likely be available as a PDF sooner than mobi/azw since Amazon is finicky about formatting etc. But I’m getting there. Is this cookbook available somewhere…or will it be in the future? It looks amazing. I am new to Indian food…went to a restaurant once with a friend and have cooked a couple of things from the Instant Pot group and I love it! Your butter chicken recipe was a huge hit the other night. Thank you? That is supposed to say Thank you! Not with a question mark…. I’m working on it now. People have suggested a few more things to add. But since I don’t publish recipes I haven’t tested, I need to make those things now! So there’s going to be a flurry of cooking at my house and then it will be ready to go. Oh, that would be amazing! I grew up in an Indian household, but never managed to learn how to cook. I moved out to college and find myself being homesick for my mom’s food. Your recipes are so awesome and I have been feeling close to home thanks to you! I would love to see recipes for things like upma, sambar, fish dishes, rajma, aloo dishes, and maybe something healthy indo-Chinese food. Whatever you end up choosing to make, I am sure to love it. Thank you so much for sharing your recipes. What is that mango dessert? Like a pudding? Now I’m zero carb so I won’t be making any of it but I always liked it! Thank you so much for all the hard work, phenomenal photography and patience with those of us who know nothing about Indian cooking but are excited to learn. Of course! I love learning new things and people have taught me a lot over my lifetime. Happy to be of service.